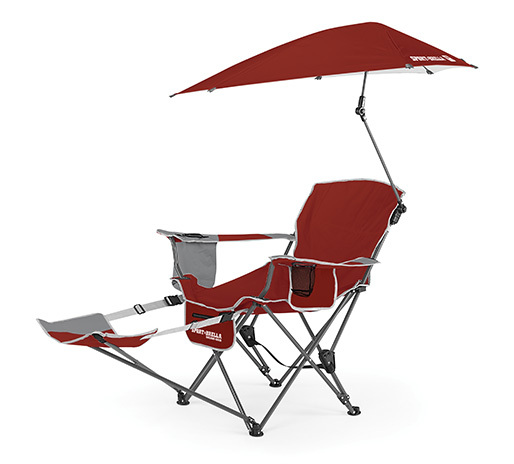 Tailgating is like a marathon and chairs are like running attire in this analogy. Having a good chair is important! I found this chair online and I am definitely envious! Do you have a favorite type of tailgate chair?